As Supply Planning and Inventory Analyst, Kevin Loader joins Hybrid Turkeys to further grow the team that supports the US commercial poult business. In this role, Kevin will be focused solely on the distribution business where he will be responsible for all aspects of production planning, customer order fulfillment and movement of commercial stock flow within our company and with our aligned partners. 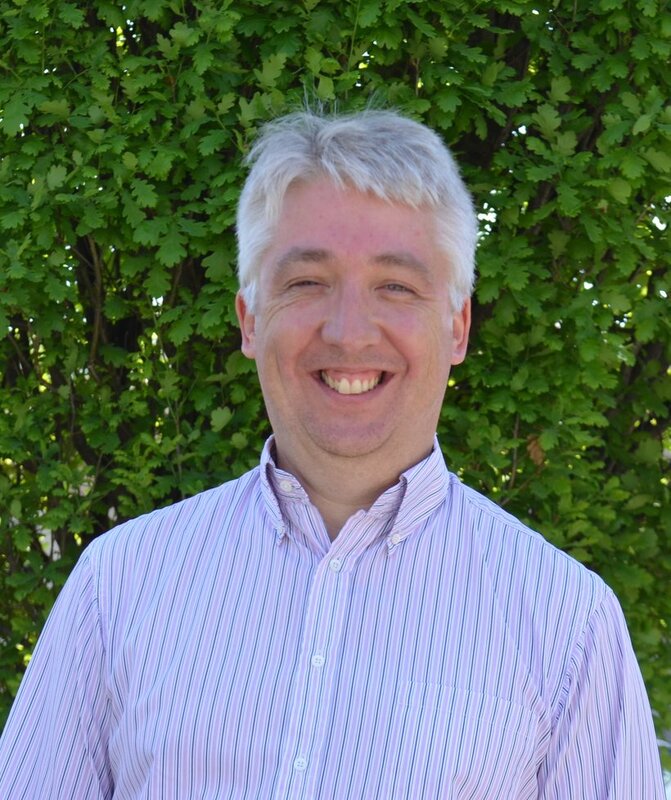 Kevin has an extensive background in supply planning acquired in Canada and the United Kingdom. He has most recently worked with Maple Leaf Foods where he was one of the Supply Planning Managers. In this role, he had responsibility for production planning and inventories for 5 processing plants and 20 co-manufacturers. Please join us in welcoming Kevin to the team.